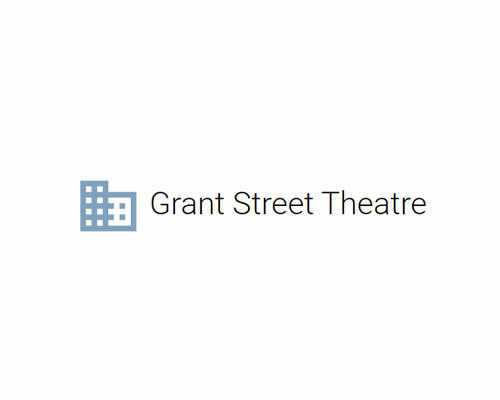 The Grant St Theatre is a heritage listed theatre used by the University of Melbourne and the Victorian College of Arts. 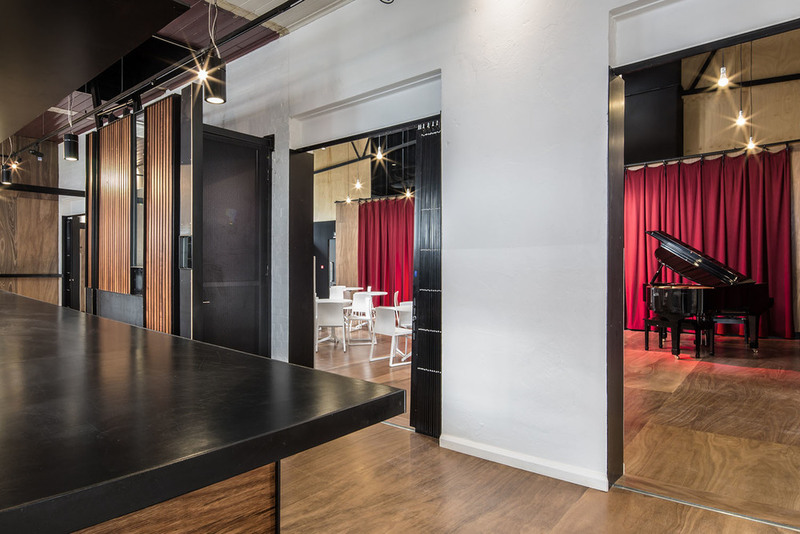 The old Grant Street Theatre was transformed into a multi-purpose performance space that will play host to a programmed line up of performance art, jazz, contemporary music and alike. 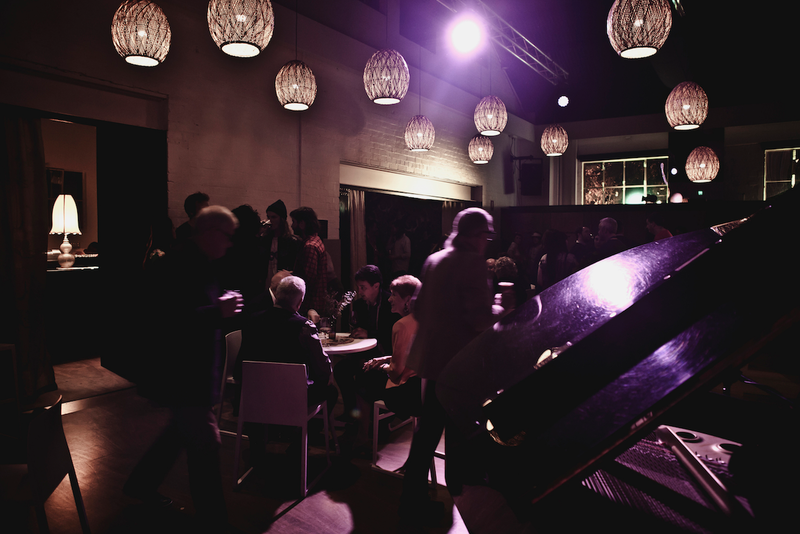 The Grant Street Theatre can expand for use as a lounge bar, or as theatre space for mini festivals. The contemporary styling provides a spot to meet friends, watch inspiring acts from around the world or local artists breaking new ground. 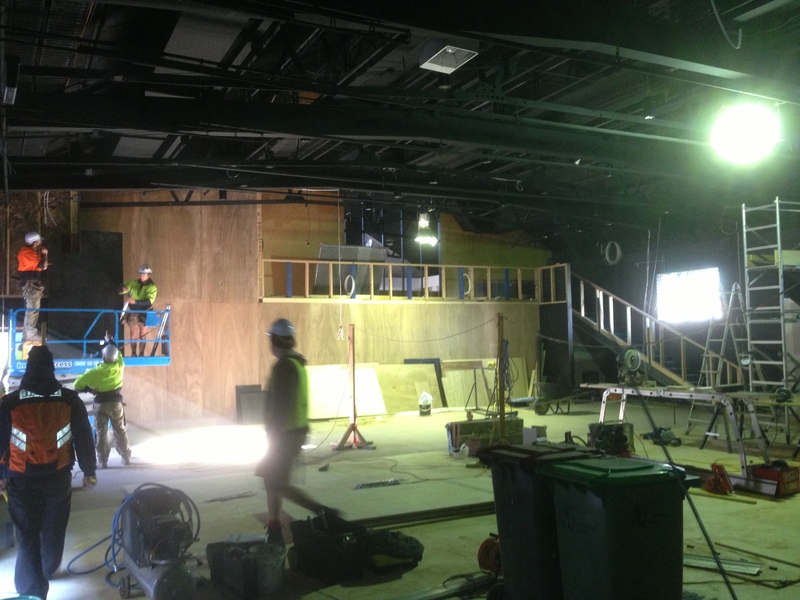 Harris HMC contracted Prolux Electrical Contractors to undertake the electrical components required to bring this theatre to life. Removing and upgrading existing lighting, incorporating modern lighting installation and exit & emergency lighting, along with new data and power outlets to suit the design of the building. This project was completed in July 2013.